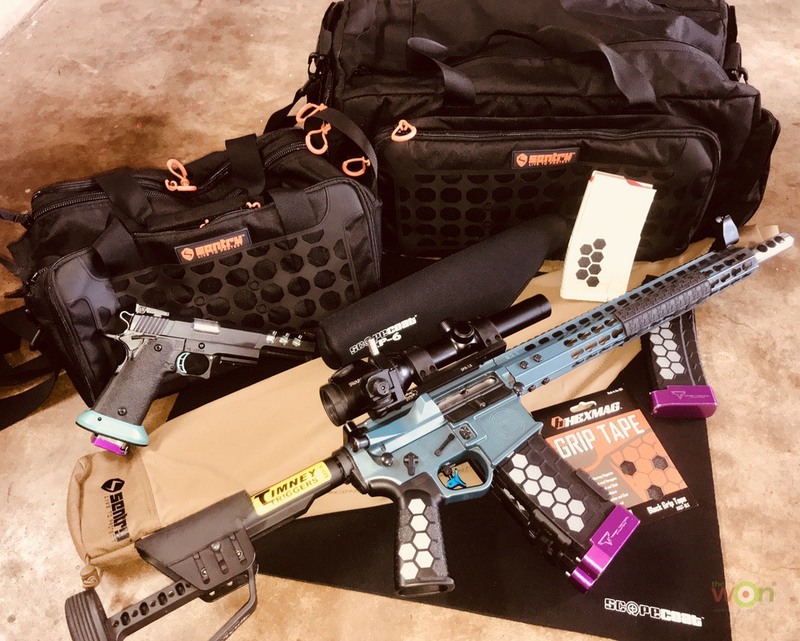 SENTRY Products Group sponsors several competition shooters. 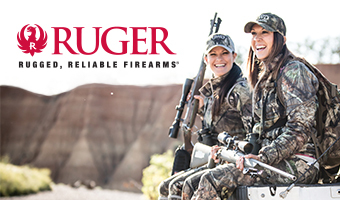 Rebecca King, Reanna Kadic and Jennifer Blake are 3-Gun competitors that wear SENTRY on their shirts. Find out how they started competing, their favorite products and more. Rebecca King recently moved to Oklahoma with her husband and 3 children. She is a firearms instructor and very involved with Shoot Like A Girl. 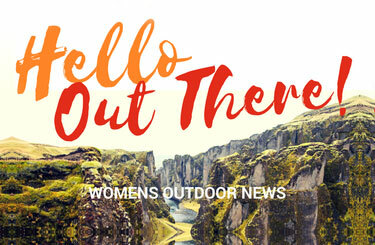 THE WON: When did you begin competing in the shooting sports? 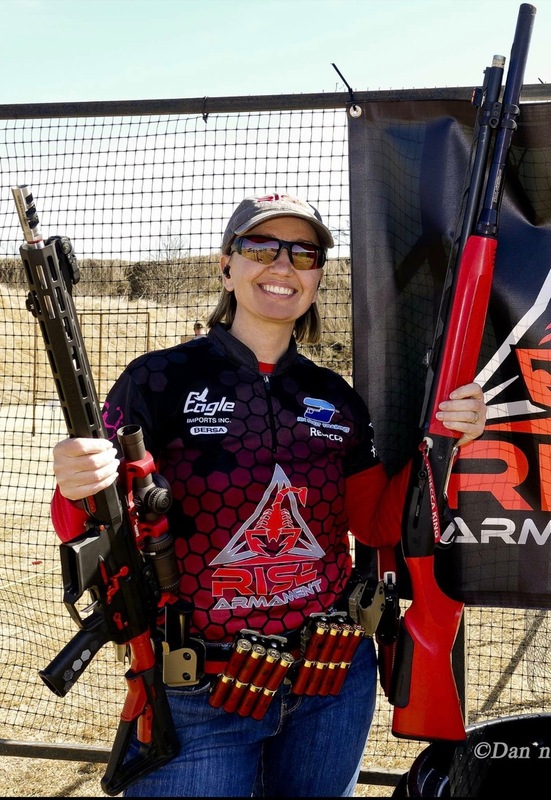 Rebecca King: I shot my first handful of competitions, Steel Challenge and USPSA, in the summer of 2010 and loved it. Due to personal and family reasons, I had a 4- year gap where I continued to teach concealed carry courses and do some target practice, but I did not compete. Then in the fall of 2014 I began competing again, this time in the wonderful sport of 3-Gun. THE WON: How did you get started? Rebecca King: Each time, I started for different reasons. 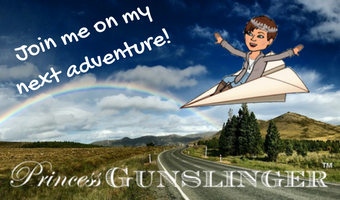 The first time in 2010, I wanted to improve my gun handling skills and introduce stress. The goal was to improve so I could be better prepared to defend my life, if needed. A friend recommended trying Steel Challenge. The second time in 2014, I wanted to enjoy it more for sport and recreation than for self-defense preparation. While instructing at the NRA Women’s Wilderness Escape, I met a match director who held a raffle for an entry fee to the first-ever, all-ladies 3-Gun match. I won the raffle! As mentioned, I had already shot a few local matches with my pistol, but that was four years prior and I had never used all three guns. So, I signed up for a local 3-Gun match and Karla Herdzik taught me the basics and loaned me her shotgun. Two weeks later, I was shooting my first major match and I’ve been competing ever since. THE WON: What’s your favorite SENTRY product and why? Rebecca King: I’m somewhat of a bag lady, so I love the look and functionality of their bags and packs. That said, my favorite product is actually the Armadillo, which is a lightweight, protective covering for long guns. It’s my favorite because it is a simple, effective solution to a problem I was having on the range. We normally stage our long guns on a table where they are exposed to weather, including rain, wind and dust, and often direct sunlight, which makes them hot to the touch on the hands and face. Many people just use a towel, t-shirt, or whatever to cover them up. I presented the problem to SENTRY and told them what I was looking for. They listened and acted, coming up with a simple and effective solution. Now, we have the Armadillo. 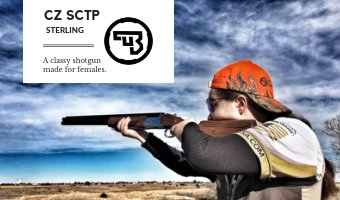 THE WON: Do you belong to any ladies shooting groups? Tell me a little about why. Rebecca King: Yes, I belong to A Girl & A Gun Women’s Shooting League in Oklahoma City, Oklahoma. 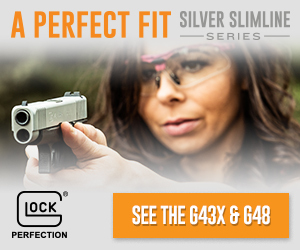 Women’s shooting groups offer a way to continue improving your skills while satisfying a need to be around other like-minded women. We encourage and learn from each other, and cross train between defense and competition, all while having a good time with friends. THE WON: What do you do besides competing? Rebecca King: As a firearms instructor, I work on weekends. However, during the week, I’m usually enjoying time at home with my husband and kids. I love going to parks: national parks, community parks, theme parks, water parks, they’re all good. I have pretty diverse hobbies and enjoy going to the movies, bowling, riding motorcycles, woodworking, relaxing on my couch with a book and my dog at my side, and a thousand other things. 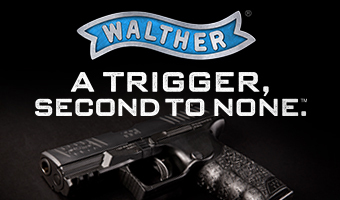 THE WON: What’s your advice for new shooters and those interested in 3-Gun? 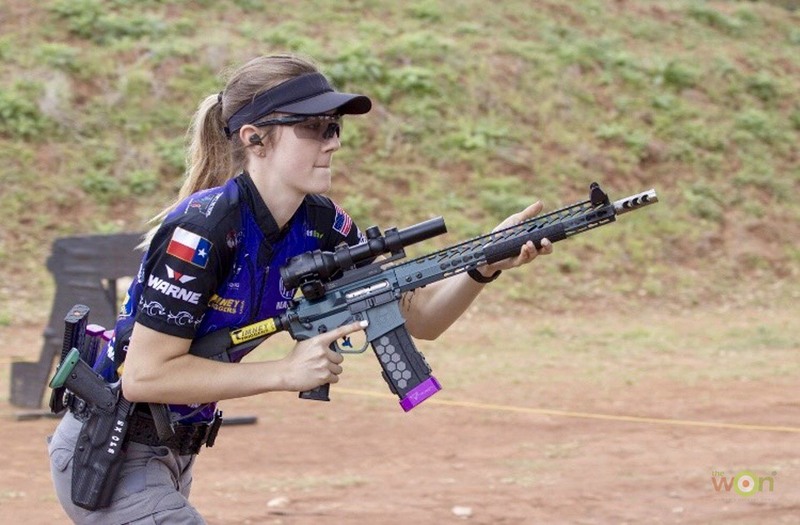 Rebecca King: I’d advise new shooters to always continue learning. People have many different reasons for owning and shooting guns. Whatever your reasons, and many can overlap, get to the range and attain competency, then strive to attain proficiency. Take it as far as you want. Even the “experts” are still learning. If you are interested in 3-Gun, I recommend going to a match as a spectator. If you like what you see and already have the basic disciplines of trigger control, muzzle control, and drawing safely from a holster, then sign up for a match and shoot it. Don’t wait until you have all your gear, all your skills, etc. Go with what you have and borrow what you need. Range safety officers and fellow squad mates will gladly help guide you through your first match. There are also 3-Gun instructional classes popping up around the country. There has never been an easier time than now to get started in the sport. THE WON: What are your children’s ages? Do they shoot? How do you teach them firearms safety? Rebecca King: My children are 19, 16 and 14. All 3 of them know how to shoot and my 2 eldest really enjoy it. My youngest doesn’t enjoy it, but appreciates the skill. Firearms safety was something they were taught since they were very young. We took away their curiosity by educating them. We used proper terminology and consistently observed and demonstrated all safety rules and etiquette. We even included them in the care and cleaning process. If you want to see or touch a firearm, you must ask mom or dad. If our child asks to see or touch a firearm (unloaded), our answer is always yes. We did not say, “Not now, I’m busy.” We made the time, when asked, even if it was only 3 minutes. Safety and demystification was a high priority to us. I believe hiding guns and gun ownership from children is a mistake. If there are guns in the house, kids should learn be learning the age-appropriate safety rules. 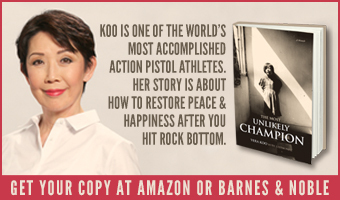 Julie Golob has an excellent children’s book out for helping with this. It is “Toys, Tools, Guns, and Rules.” I highly recommend it for parents looking for a way to start the conversation. Nineteen-year-old Reanna Kadic lives in Texas, where she is a full-time college student and works part-time at Bath & Body Works. She’s also working on her modeling career/portfolio and currently signed with a modeling agency. 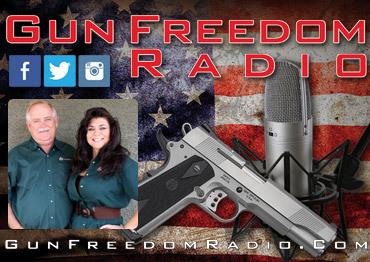 THE WON: How did you get started in the shooting sports? Reanna Kadic: My dad is ex-military and an avid hunter so I’ve been around firearms my whole life. He would take both my brother, Nick, and me on hunting trips (dove, duck, deer, turkey and pig) from a very young age. At 9-years old, I shot my first deer. When I was 14, my dad started to take me with him to local 3-Gun, Fallen Steel and USPSA matches. I was instantly hooked and realized a real love and natural ability for the sport. 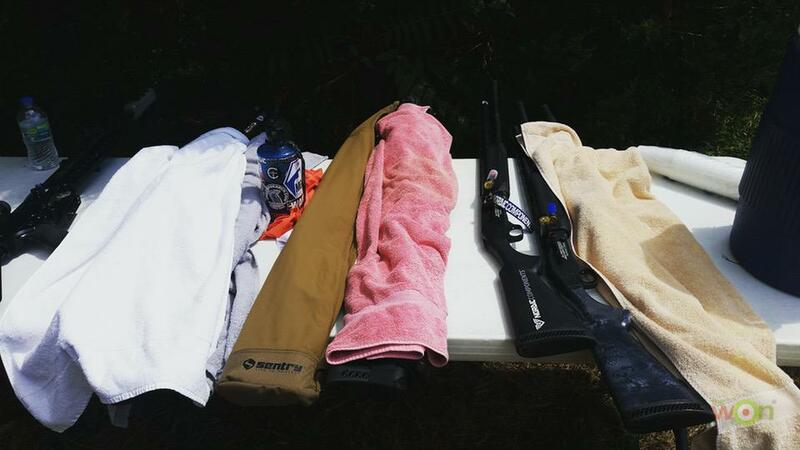 I’m all about trying to protect my guns/gear from the elements. It seems like pouring rain, mud, high winds and dust are all part of shooting 3-Gun. I love the Armadillo water resistant gun covers, neoprene scope coat covers and their multigun/pistol range bags. The multigun bag has a lot of storage space and a cleaning matt integrated into the bag. The Hexmag magazines are reliable, affordable and slip resistant due to a cool design grip tape that allows me to do a quick magazine exchanges. The tool-less design enables me to clean them properly after a dusty match. I also love Hexmag’s advanced tactical grips and rail covers. During the summer months in Texas it gets crazy hot and my hands get sweaty while shooting. The tactical grip with grip tape and rail covers are both slip resistant and comfortable in my hands, enabling me to perform to best of my abilities. Reanna Kadic: Aim small, miss small! Just kidding. My advice would be to come to a few matches and just watch. Then go home and do your homework, dry fire a lot and learn all the safety rules. The 3-Gun community is great at supporting new shooters. We share gear, guns and even ammo. Also, don’t be afraid to ask questions, we’ve all been there. 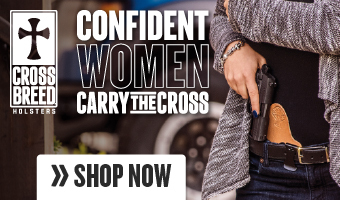 Jennifer Blake lives in southern Ohio where she teaches concealed carry courses. She also owns and operates Salt Creek Kayak Adventures, a kayaking rental/shuttle service on a scenic creek. 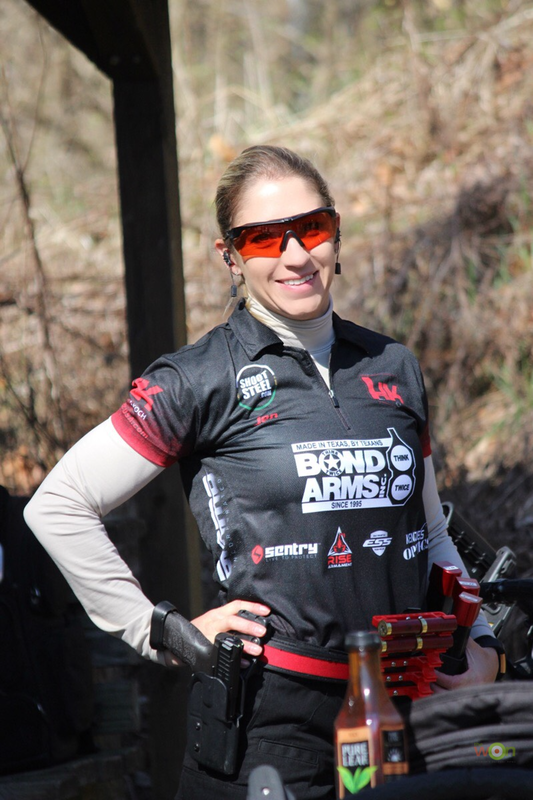 Jennifer Blake: I always wanted get involved in the shooting sports, but had no idea how or who to ask. 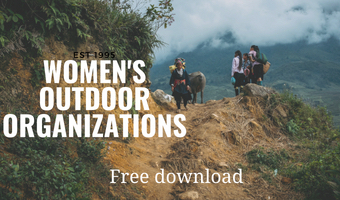 When I volunteered for an 18-day trip teaching women pistol shooting in New Mexico for the NRA Women’s Wilderness Escape, that all changed. My cabin mate was putting on the first ladies only major match immediately after. With only a pistol, I flew to Atlanta, borrowed the loaner guns available and went for it. I was hooked. As soon as I returned home I started budgeting how to get my own equipment because I HAD TO do that again! 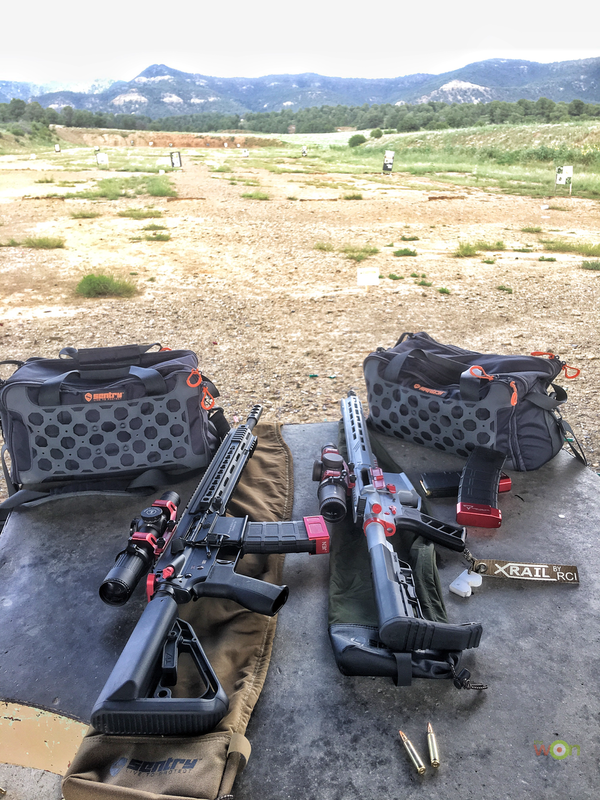 Jennifer Blake: My favorite SENTRY product is the Sentinel Range Bag – Multi Gun in Wolf Gray. It’s great to have something in another color besides black, since most of my guns, mags and parts are black. It makes everything easier to find. 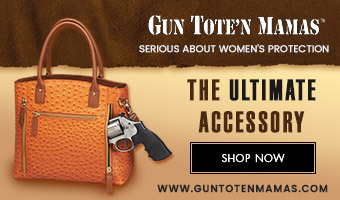 The durable Sentinel Range Bag holds all my 3-Gun gear and has a place for everything. The detachable shooting mat and detachable dividers make it versatile and customizable. I’ve taken mine all over the country for over a year now and it still looks brand new. Jennifer Blake: Ask questions, take classes, show up to a match and I guarantee you’ll make friends willing to help! Jennifer Blake: I have 2 boys, age 7 and 8. They love target practice and even sitting in on my classes. They know to always ask permission before touching a firearm. Once given permission, they must establish where everyone is and which way is a safe direction. Once we have our safe direction they always keep it pointed in there while checking to see if it’s loaded. Always keeping their fingers away from the trigger, even with their squirt guns and Nerf guns. Visit SENTRY Products Group here.